Earn up to 47 Reward Points. Raspberry Jelly Bean e-liquid combines sweet and sharp notes for a balanced taste. The raspberry flavour has juicy notes and a tart aftertaste, countered by a sugary candy on exhale. 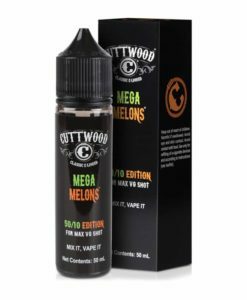 Available in a 50ml 0mg short fill with room to add a single nicotine shot.